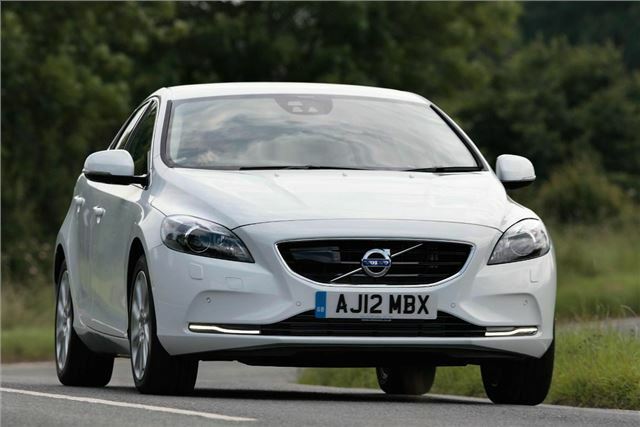 After testing at Thatcham’s Motor Insurance Repair Research Centre, the Association of British Insurers has decided Volvo’s Autonomous Emergency Braking system (AEB) is effective enough to lower the Volvo V40’s insurance group rating. AEB is standard equipment on all V40 models. The system functions at speeds up to 31mph and automatically applies the brakes if the driver fails to react in time when traffic in front slows down or stops, or if the car is approaching a stationary vehicle too quickly. It was fitted as standard initially on the Volvo XC60, but it only functions at speeds up to 19mph on that and other Volvo models, rather than 31mph on the V40. The changes mean that insurance ratings on the Volvo V40 are two to three groups lower than they were previously, depending on model.